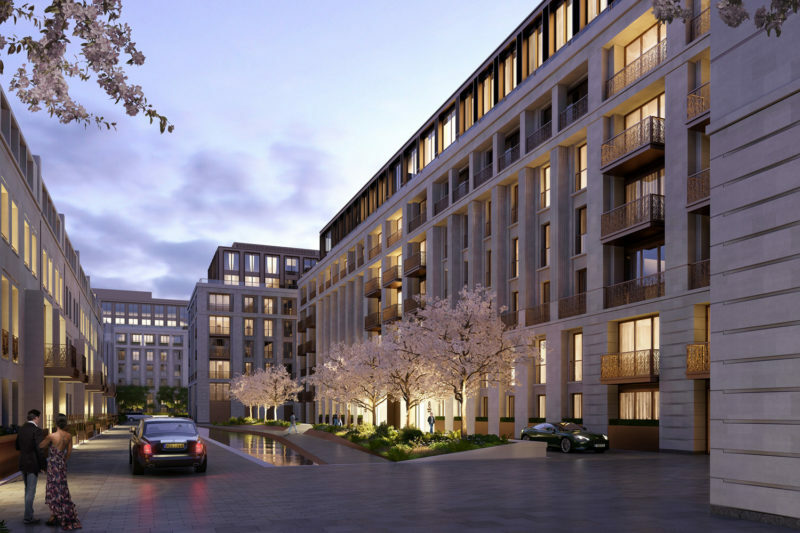 Qatari Diar’s residential development at Chelsea Barracks covers approximately 13 acres of super prime residential property in London’s Belgravia. Leonari are involved in “Phase 2” and “Phase 3A” of the scheme which consists of 14 townhouses divided between two blocks. The houses are generally made up of 6 stories including individual swimming pool areas within the basement of each property. Leonari 360 carried out the supply and installation of the mechanical and public health pipework services for these two phases. This included soldered and brazed copper pipework for the LTHW & CHW systems which in total served approximately 360 fan coil units across the 14 houses served from the 28 packaged plantroom skids. It included copper services to a circa. total of 200 bathrooms and powder rooms across both houses including the second fix installation of the high-end sanitary ware. We also installed circa. 270 cast iron stacks and vents cross all the houses and the drainage systems in the under block and beam areas next to the swimming pools.